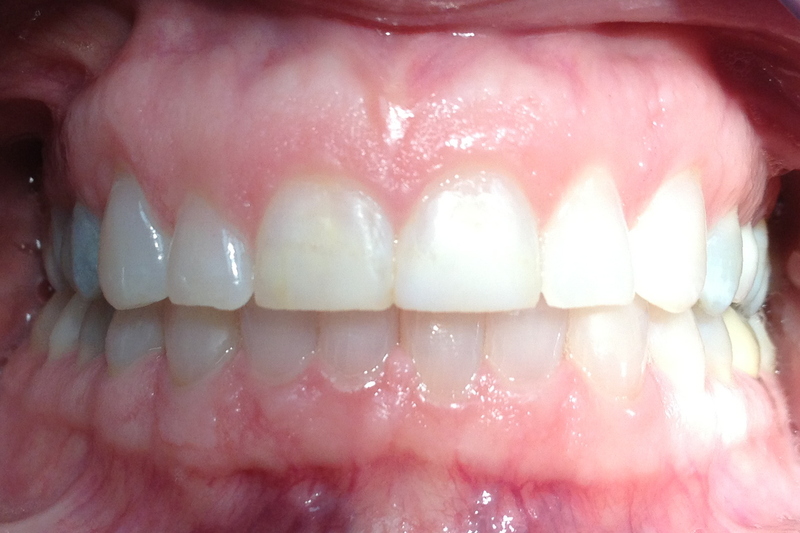 The patient below had Invisalign treatment from Dr. Michelle Lamers for just 11 months and already had incredible results. 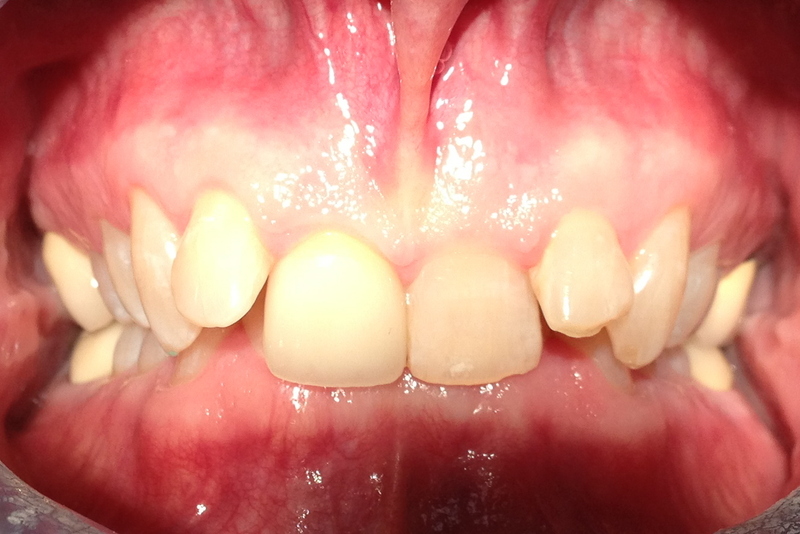 They now have a smile that they can be proud to show off! 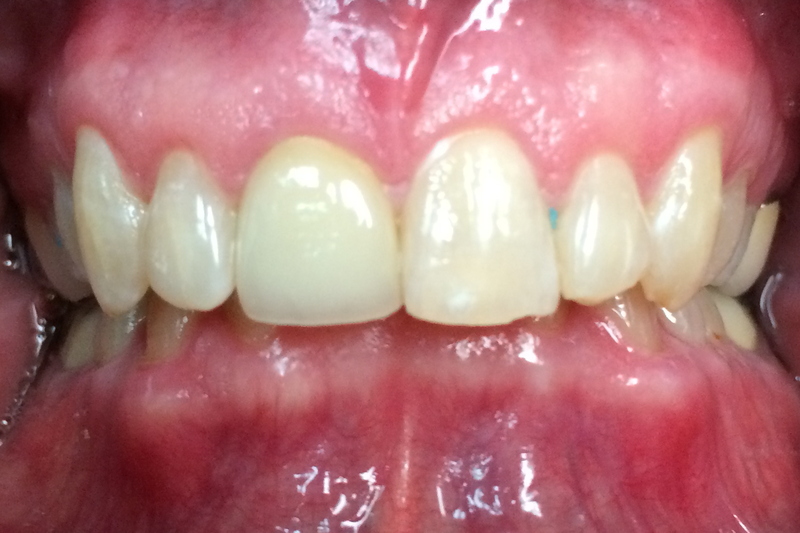 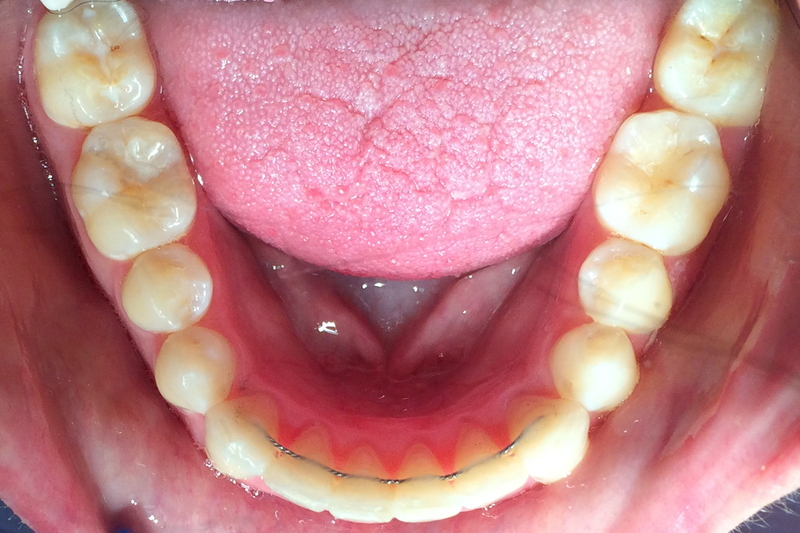 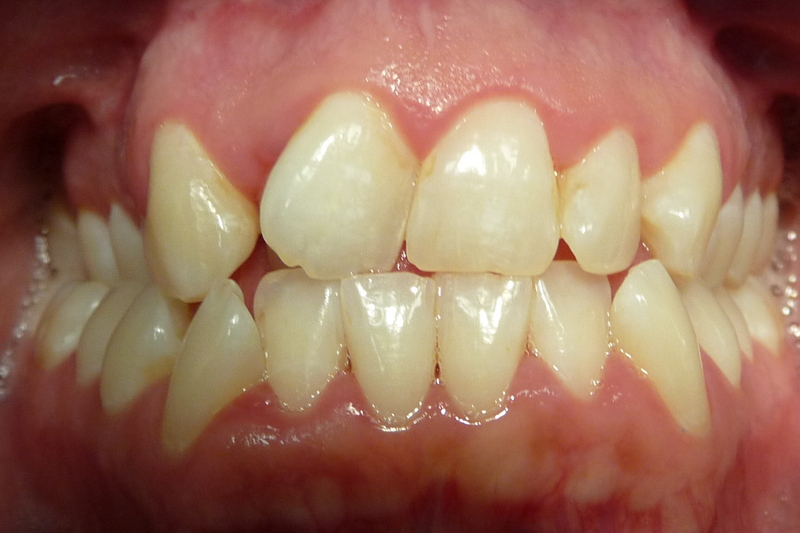 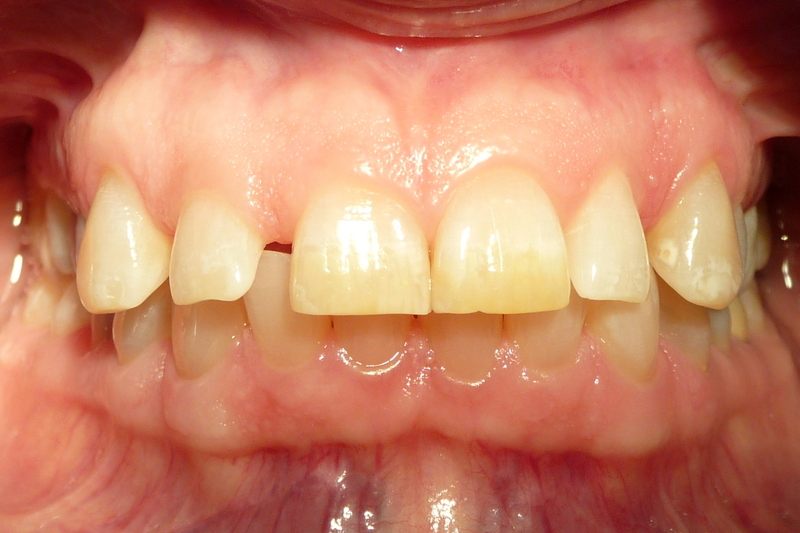 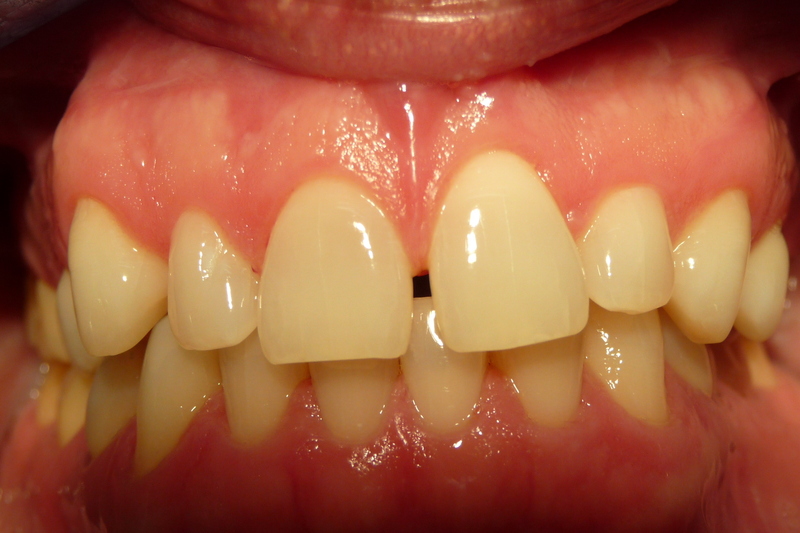 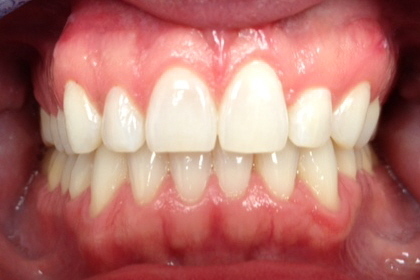 This patient had wanted to change their smile. 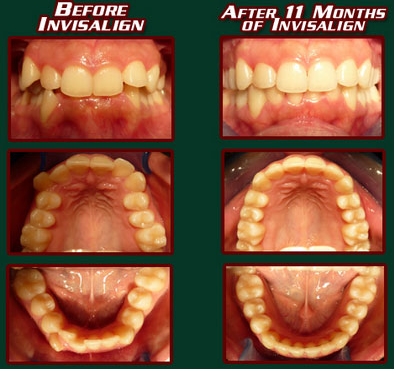 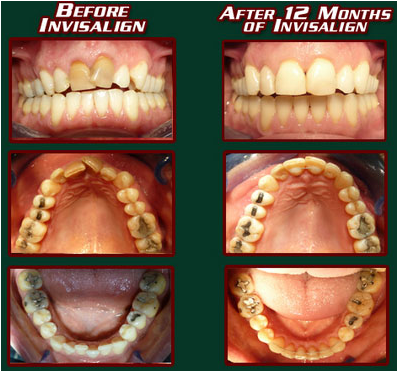 They had Invisalign treatment from Dr. Michelle Lamers for just 12 months and already had incredible results. 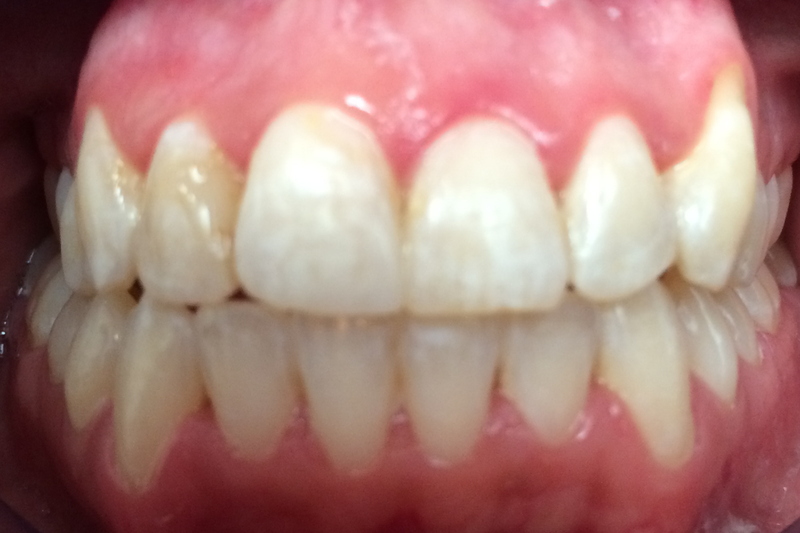 Now they have their dream smile! 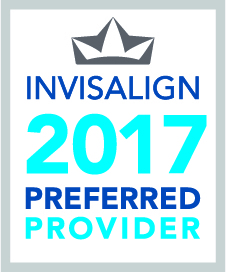 * Please note: Consent has been granted by all patients featured on this website. 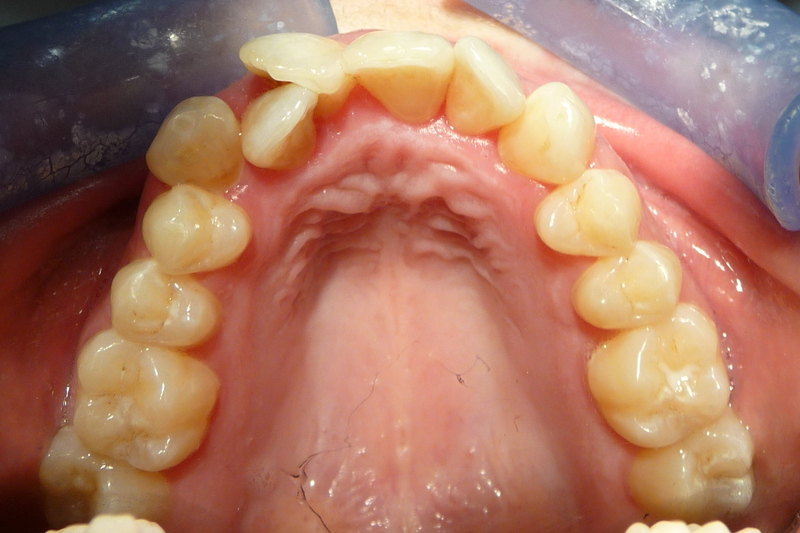 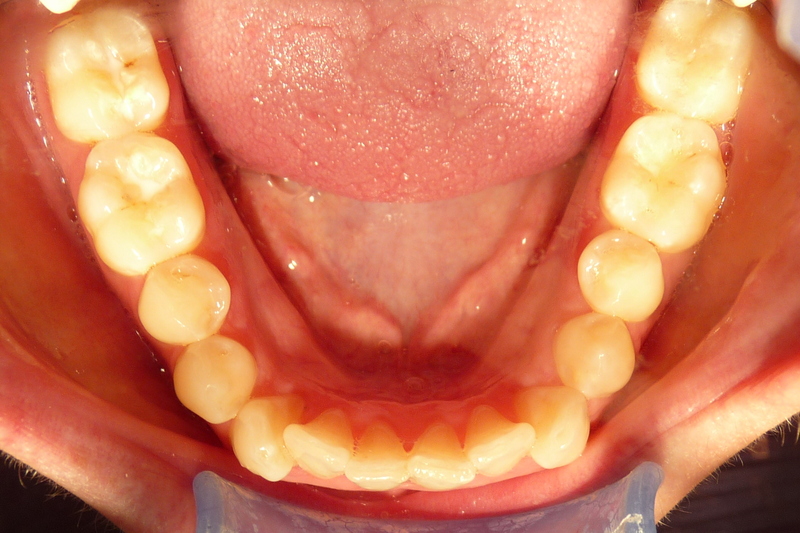 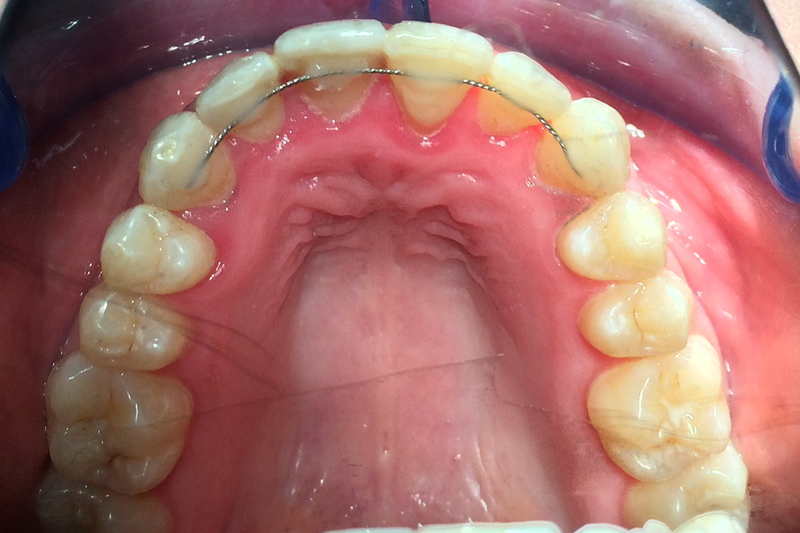 Procedure photos are property of Michelle Lamers, DDS and are not to be copied or distributed.